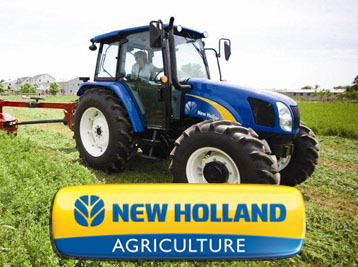 We have one of the most comprehensive irrigation and agriculture parts supplies in the Intermountain West. 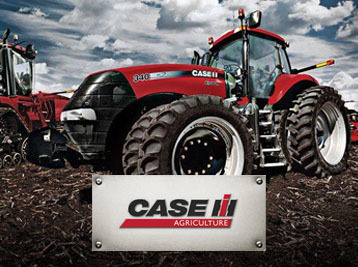 Our CNH agriculture parts inventory is larger than all other Utah CNH parts dealers combined. 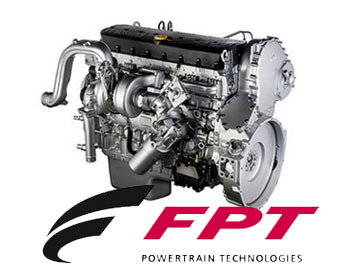 We also carry Fiat Power Train parts and provide FPT engine service & diagnositics. Parts Support You Can Count On! 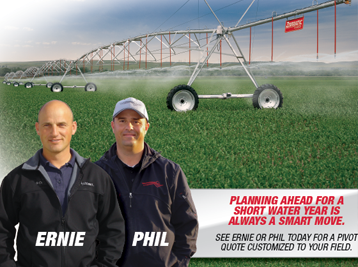 Find the best prices on Zimmatic and Valley Pivots irrigation systems, parts and supplies in the Intermountain West and nationwide. We are your North America source for Fiat engine and powertrain replacement parts. 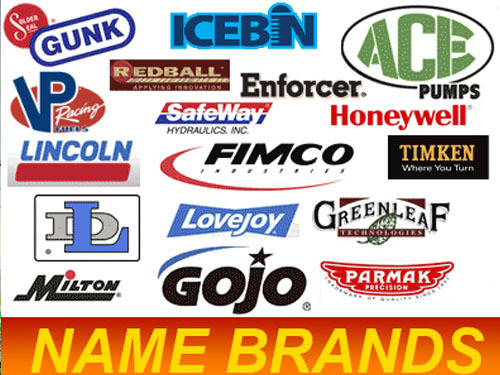 We have more than 12,000 agricultural parts and products ready to ship today including Lincoln, Fimco, Gunk, Ag Smart and Timken brand parts. 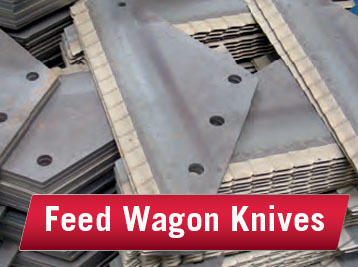 Blades and Knives for Supreme Feed Wagons and Roto-mix Vertical Mixers. 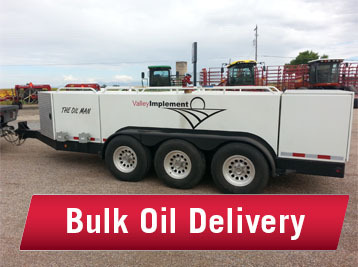 Have Dan at Valley Implement deliver bulk oil directly to your farm. 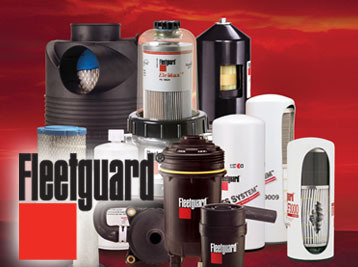 We supply all types of Fleetguard filters for Cummins and all other makes of heavy duty engines. 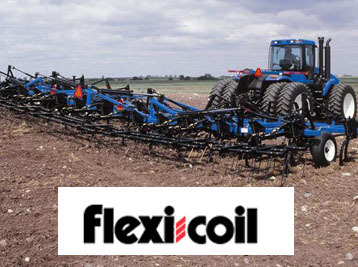 Let our competent staff source the parts you need for your Flexi-coil air seeders, sprayers, and tillage implements. Buy our parts on our Amazon.com store and receive the same great parts and service you trust!